Find something to love in our massive op shop. Shop without waste, recycle, save the planet. 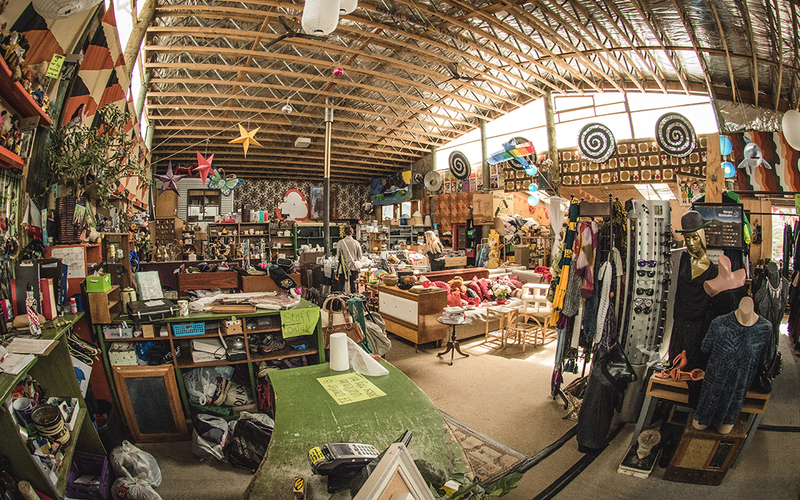 Wanaka’s community enterprise working for zero waste. Open: 9am – 5pm daily (closed Christmas Day, Good Friday, Anzac morning).